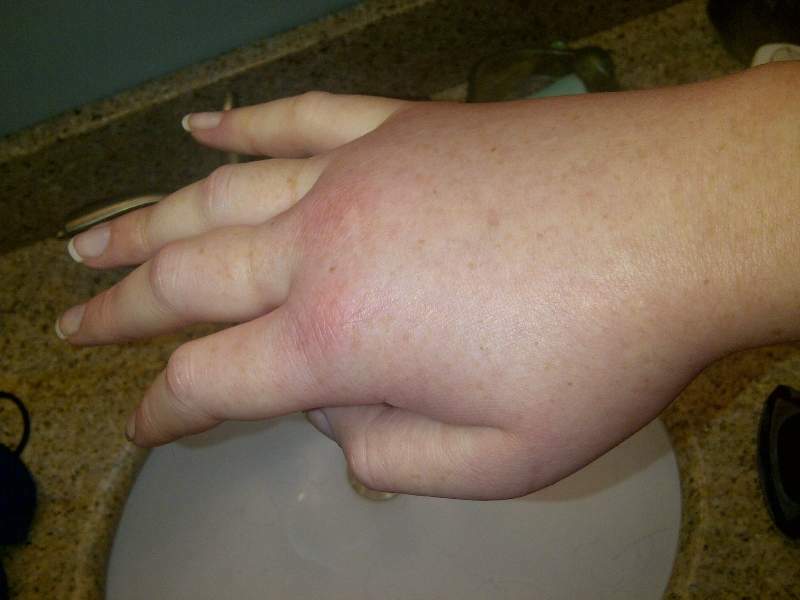 Swollen right hand in a female patient during a hereditary angioedema attack. Credit: LucyHAE. 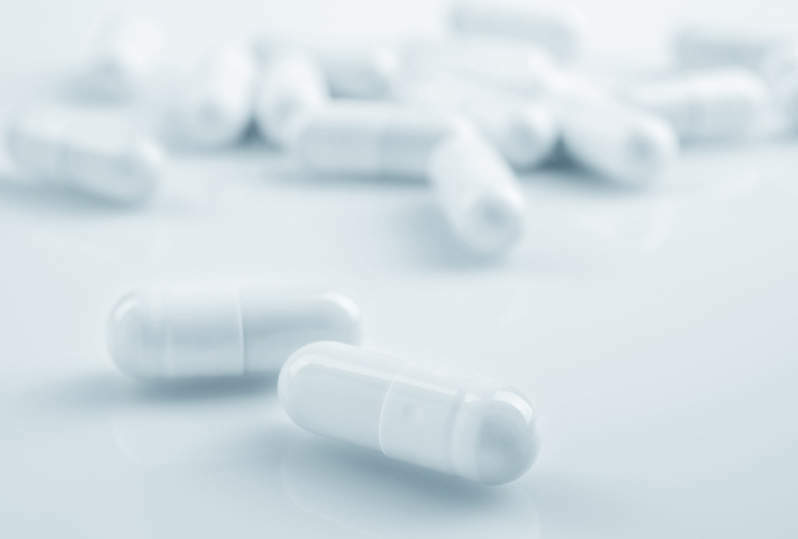 Shire has reported positive results from the Phase III hereditary angioedema long-term prophylaxis (HELP) trial assessing the efficacy and safety of subcutaneously administered lanadelumab for the treatment of hereditary angioedema (HAE). HAE is a rare genetic disorder that can cause recurrent attacks of oedema in several parts of the body. The trial met its primary and secondary endpoints in demonstrating that patients treated with lanadelumab 300mg every two weeks had significantly fewer HAE attacks and were less likely to have moderate / severe attacks or use rescue medication. Patients receiving lanadelumab 300mg were also more likely to be HAE attack-free than those receiving placebo. This data was observed throughout the trial’s 26-week treatment period and as per post hoc sensitivity analysis. Interim results from the HELP study’s open-label extension phase showed that treatment with lanadelumab was generally well-tolerated and similar to the previous safety profile. During the interim analysis, patients were treated with lanadelumab for a mean period of 8.21 months and continued to experience a reduction in HAE attacks. Shire executive vice-president and research and development head Andreas Busch said: “For those living with this chronic and unpredictable disease, it is important that they can reduce the frequency of their HAE attacks. The trial was conducted in a multi-centre, randomised, double-blind, placebo-controlled parallel group setting and included 125 HAE patients aged 12 years or older. Shire is a biopharmaceutical company based in Ireland.